How do I open an account with Control Depot? You may apply for an account (here). Download a credit application and return the complete form to the email address or fax number on the application form. Note that not all products are available to all customers. If you are a company based in Nebraska, Iowa, Kansas, Missouri, or South Dakota you must pay sales tax unless we have a signed State Resale Certificate on file with Control Depot. Control Depot’s terms are net 30 days for customers with an open account in good standing. Yes – we accept Visa, MasterCard and American Express. Yes, we offer the option to pay with a PO to customers with established accounts in good standing. No, you do not need an account to place an order. Having an account offers you a line of credit with Control Depot. Without an active account, payment is due when product is shipped or picked-up at one of our locations. I have a technical issue and need help, who do I contact? Contact your nearest Control Depot, or call us at 866-809-7408, or email us at sales@controldepotinc.com for assistance. Can I get a personal visit from a Control Depot salesman? 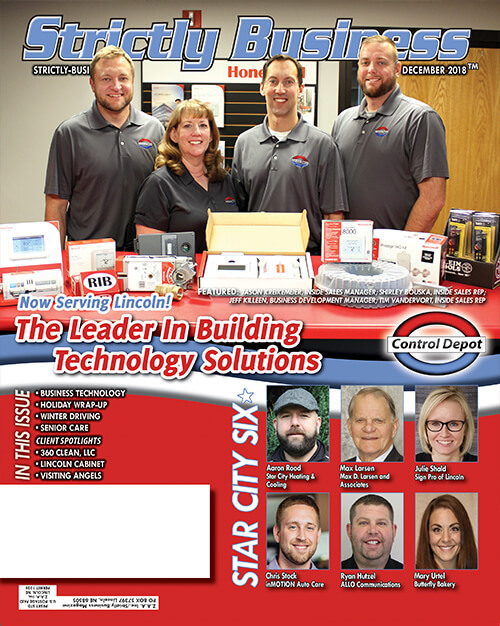 Yes, contact your nearest Control Depot, or call us at 866-809-7408, or email us at sales@controldepotinc.com and a salesman will reach out to you. How can I reach Control Depot for assistance? Control Depot is a building automation wholesaler/distributor. We sell commercial HVAC parts and building automation controls from Honeywell, Belimo, EasyIO, Tridium, Johnson Controls, Honeywell Analytics, ACI, Lutron, eGauge, E-Mon, Functional Devices, Klein tools and many other high-quality manufacturers. We have showrooms and warehouses in Omaha, NE and Lincoln, NE and will be opening a store in Kansas City, KS in the Summer of 2018. Can I get a report of the purchases I made in the last year? 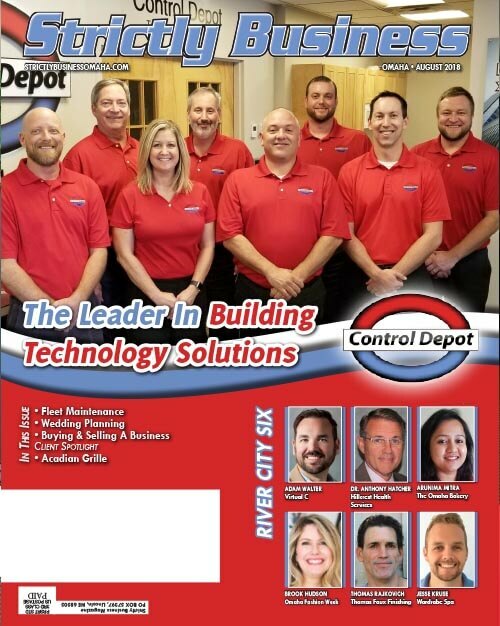 Yes, if you are a customer-of-record, contact your nearest Control Depot, or call us at 866-809-7408, or email us at sales@controldepotinc.com and we would be happy to provide this information. How can I get a quote for product? Yes, contact your nearest Control Depot, or call us at 866-809-7408, or email us at sales@controldepotinc.com and a someone will reach out to you. My building/HVAC/boiler controls need to be upgraded; can you educate me with the options? Absolutely, contact your nearest Control Depot, or call us at 866-809-7408, or email us at sales@controldepotinc.com and our knowledgeable staff can help you find the best fit for your needs. 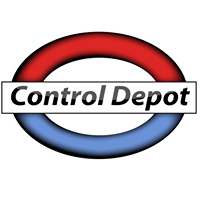 How to I check on what Control Depot has in stock? Contact your nearest Control Depot, or call us at 866-809-7408, or email us at sales@controldepotinc.com to find out what we currently have in stock. If a part is out of stock or obsolete can you recommend a substitute part? Absolutely, we carry a wide range of products to meet our customer’s needs. Contact your nearest Control Depot, or call us at 866-809-7408, or email us at sales@controldepotinc.com and we’ll get you the part you need. What product manufacturers do you carry? See our online line card for more details on products that we carry. All products submitted for return consideration must be in new condition, boxes unsoiled and unmarked and in good, saleable condition. Control Depot reserves the right to deny credit for damaged products or packaging. The customer is responsible for all return shipping costs on items being returned or exchanged. Returns of special-ordered products are subject to the manufacturer’s discretion, policies, restock fees and include return shipping costs. All returns are subject to a Control Depot restocking charge. Contact your nearest Control Depot, or call us at 866-809-7408, or email us at sales@controldepotinc.com if you need to return a product. 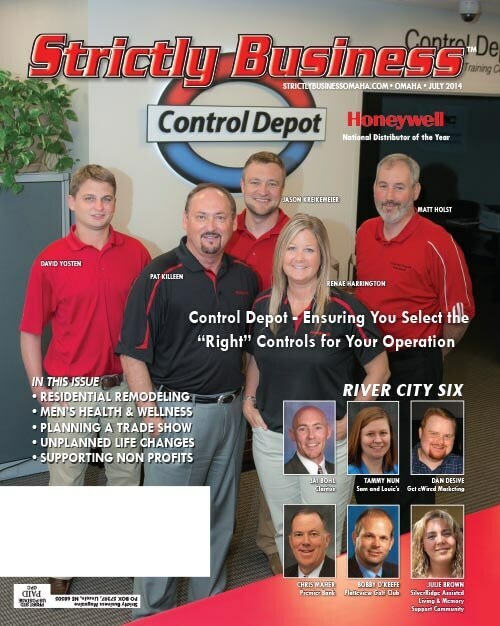 How does Control Depot ship products? Orders are shipped via UPS. Items generally ship out within 1 to 7 business days depending on our stock and product availability. Do you ship orders immediately after the orders are placed? If your order is received by 1:00 PM CST on a business day and the order is in stock, it will ship same day. All orders received after 1:00 PM CST will ship out the next business day. For non-stock items, the item will either be drop-shipped from the manufacturer, or shipped as soon as it arrives in our warehouse. Lead times vary, but are generally 1-14 business days. Can I use my own shipping account #? Yes, Control Depot will process shipping using a customer’s own shipping account. Contact your Control Depot representative for details or call us at 866-809-7408. Where does Control Depot ship to? We ship to all 50 states in the US, and to Canada.